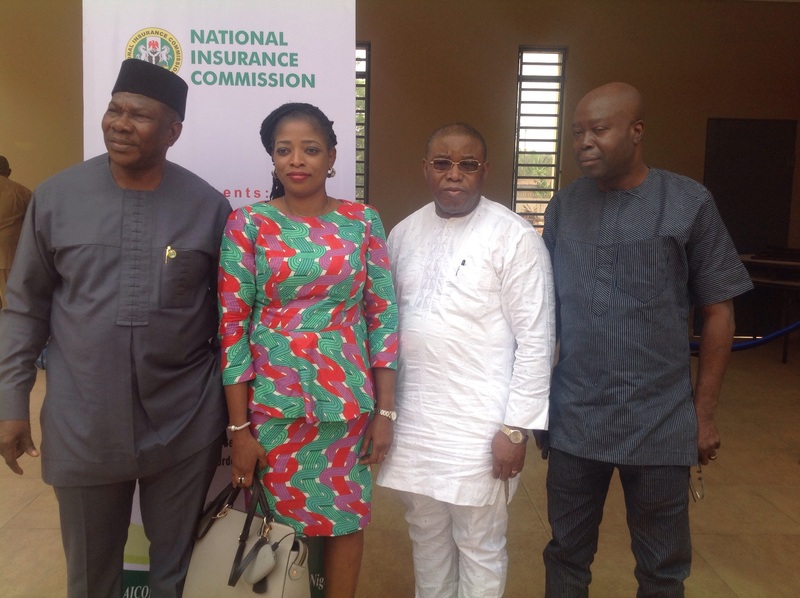 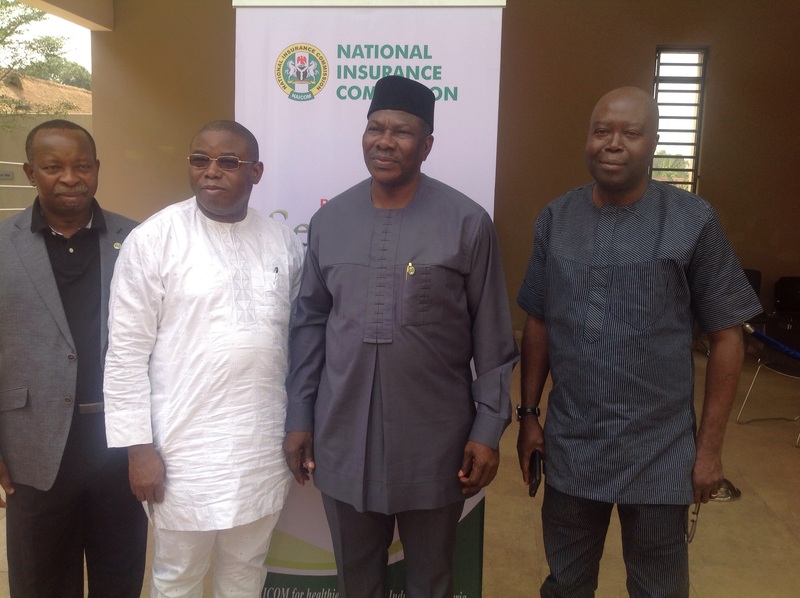 From left: Deputy Commissioner Technical, National Insurance Commission, Sunday Thomas; Chairman, National Association of Insurance and Pension Correspondents, Mrs Omobola Tolu-Kusimo; Deputy Commissioner (Finance & Administration), George Oneknena and Director, Finance and Accounts, Oba Olufemi at the event. 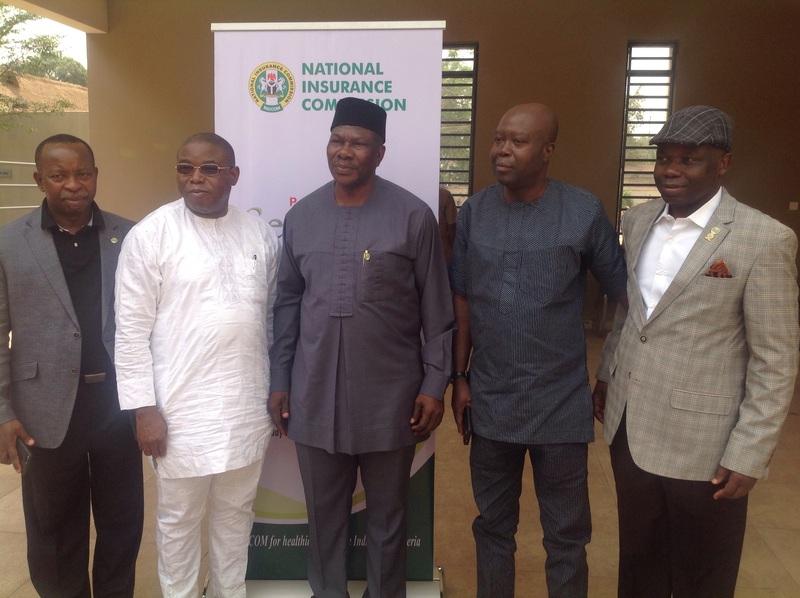 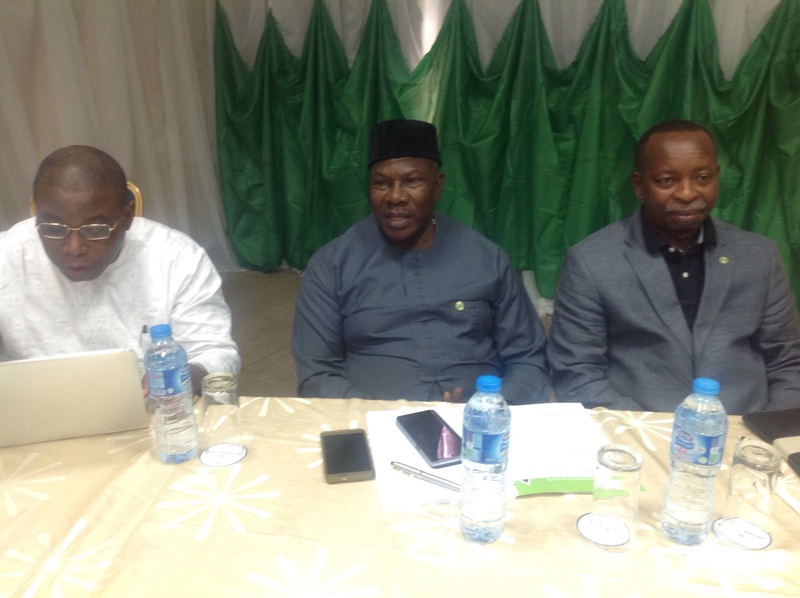 From left: Director Supervision, Barineka Thompson; Deputy Commissioner (Finance & Administration), George Oneknena; Deputy Commissioner Technical, National Insurance Commission, Sunday Thomas and Director, Finance and Accounts, Oba Olufemi at the event. 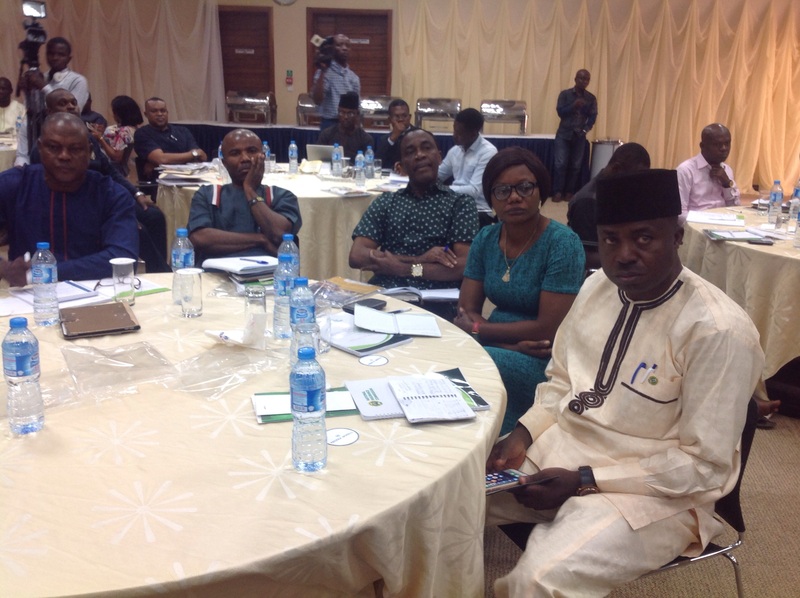 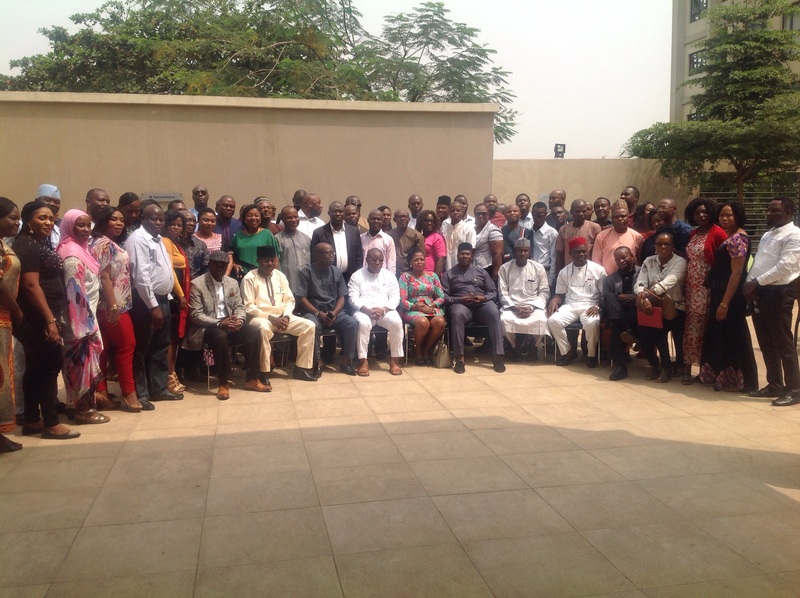 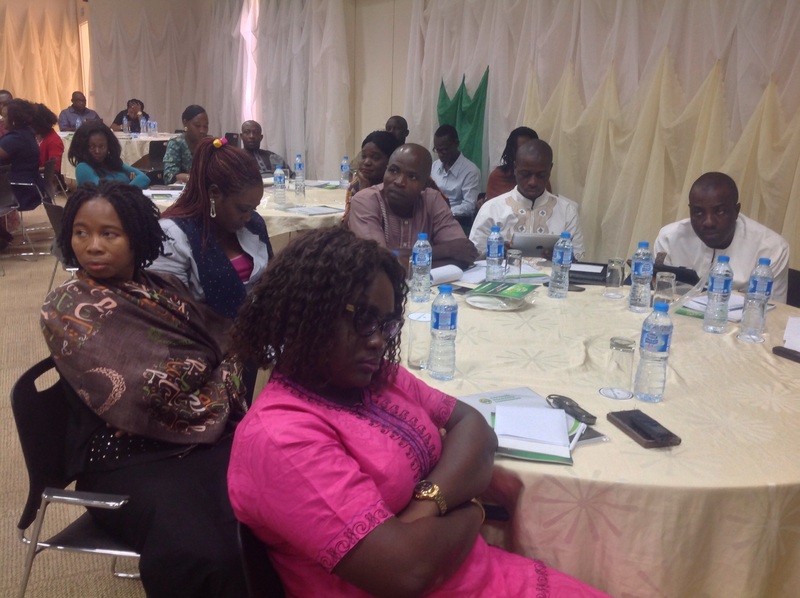 From left: Director Supervision, Barineka Thompson; Deputy Commissioner (Finance & Administration), George Oneknena; Deputy Commissioner Technical, National Insurance Commission, Sunday Thomas; Director, Finance and Accounts, Oba Olufemi and Director, Research, Statistics and Corporate Strategy, Dr. Habila Amosat the event.